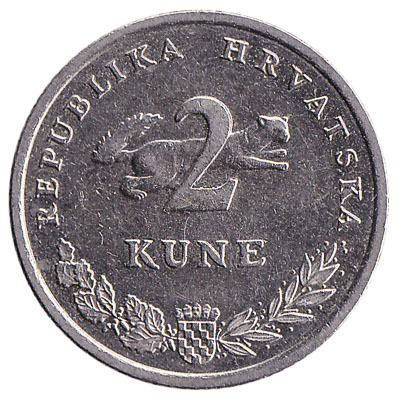 The banknote of dvadeset kuna features Josip Jelacic, Croatian General and Ban. 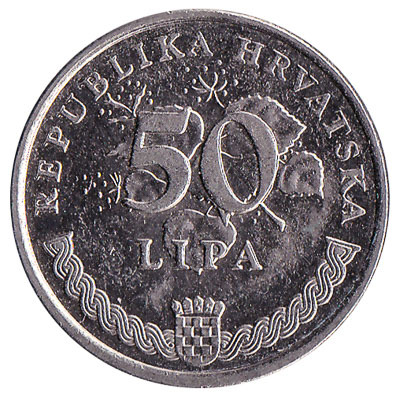 The paper banknote contains the words ‘narodna banka Hrvatske’. 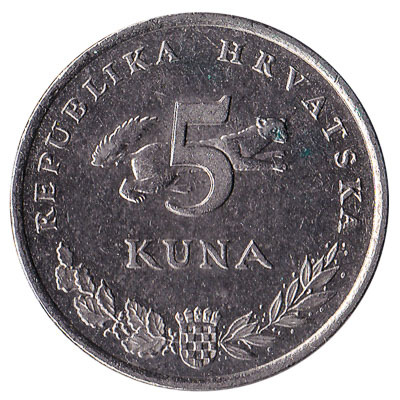 The banknote of pedeset kuna depicts Ivan Gundulic, Croatian poet. 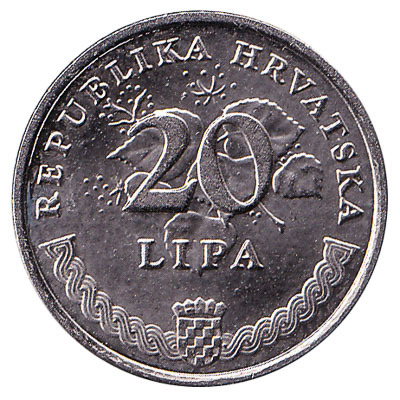 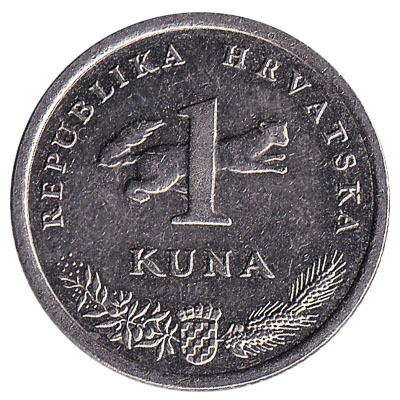 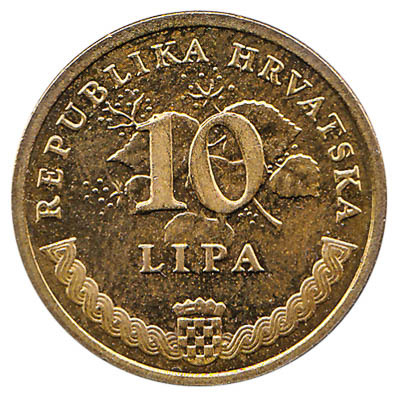 The paper note contains the words ‘narodna banka Hrvatske’.